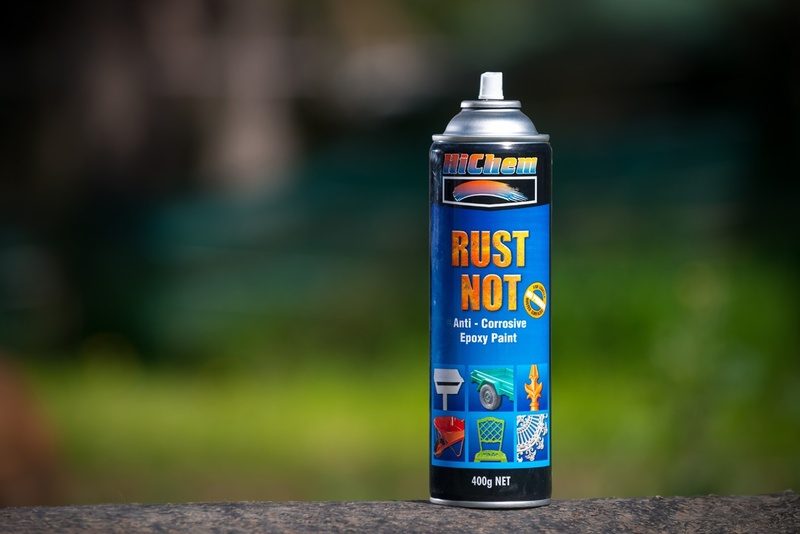 Rust is irregularly found on hot dip galvanised chassis, as they usually remain corrosion free throughout their life. However, for some earlier caravans or for those which choose to have painted steel chassis rust will always be a challenge, especially if the caravan is or has been used off road. For caravans where the chassis has been made from a pre-galvanised material areas of weld can later show signs of rust as the galvanised coating has had to be removed by grinding before welding can take place. If you discover surface rust on your van’s chassis it should be taken care of at the earliest opportunity. You should also keep an eye on the chassis in the future for the possible return or outbreak of corrosion at some future date. Identify the area you wish to treat. There are two basic ways to deal with the problem of surface rust. Areas where rust is heavily engaged and eaten well into or through the metal will require the services of a specialist with experience in cutting out such areas and their repair and welding in replacement material. The more traditional way is to begin with a wire brush, either by hand or on a drill, and remove all signs of the rust, working until you have clean bright steel showing. Then paint the area over with a quality cold galvanising material, then a quality metal primer and your selection of a good metal paint. An alternative is to use one of the proprietorial rust dissolving or converting products. A rust dissolver does just what the name implies, removing it from the metal and leaving a clean surface. 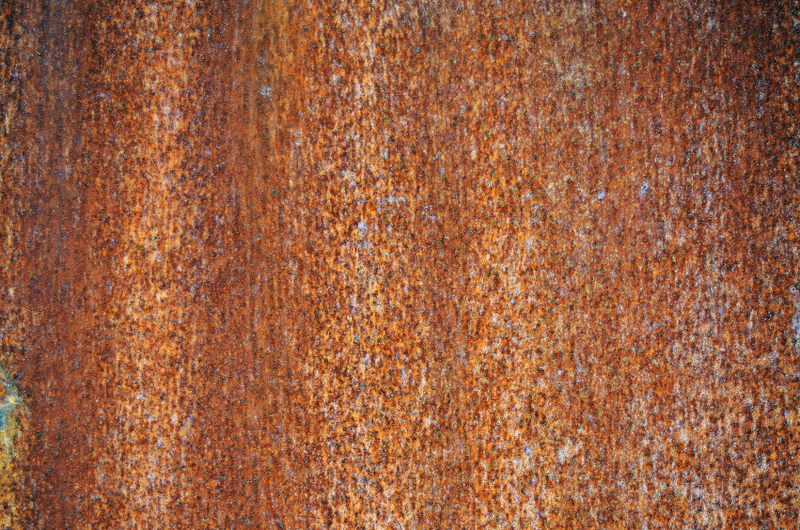 A rust converter changes the iron oxide of the rust to a zinc phosphate or similar compound which resists further rusting. This has the advantage of getting into small spaces and tight corners. A gel solution is ideal as it tends to hold better to vertical surfaces. Brush or spray on as suggested and leave for the recommended time and hose or wipe off. A rust converter usually requires being kept wet until it’s finished its work so try to work in the shade or on a cool day. This should leave a clean surface. Ensure with a rust converter that all traces of the solution are removed from the metal as the product is in itself acidic and can cause harm if applied excessively or not properly removed. This process can also have the advantage of giving a bright surface to any galvanised components. When dry, coat with the recommended top coat, which should give you a durable finish. Paint as desired. It is recommended to wear nitrile gloves and eye protection when using these products, and a breathing mask if in a confined space. 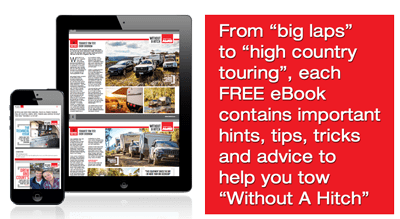 For trailers used in offroad conditions it is recommended that regular inspections are undertaken after such treatment, as the abrasive effects of grit and stones can damage or remove protections and may require regular touch-ups to the finish or coatings.